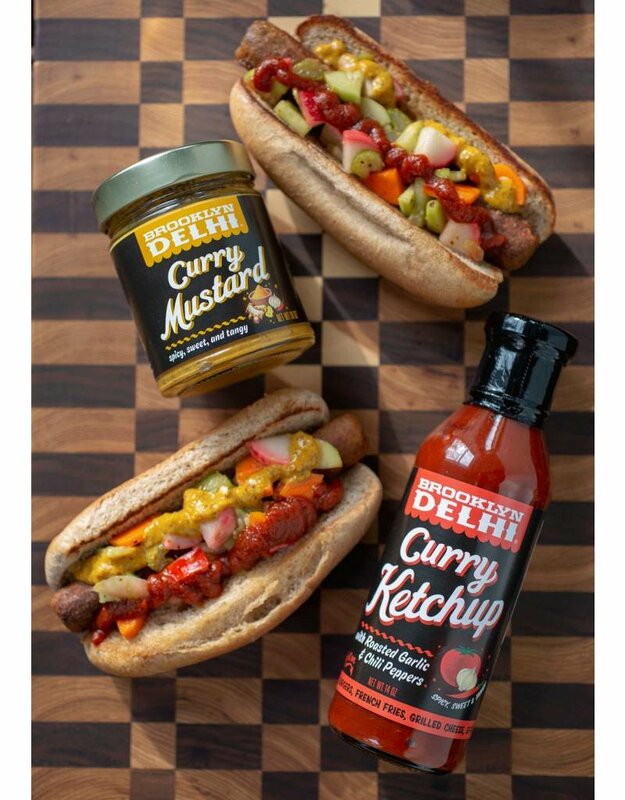 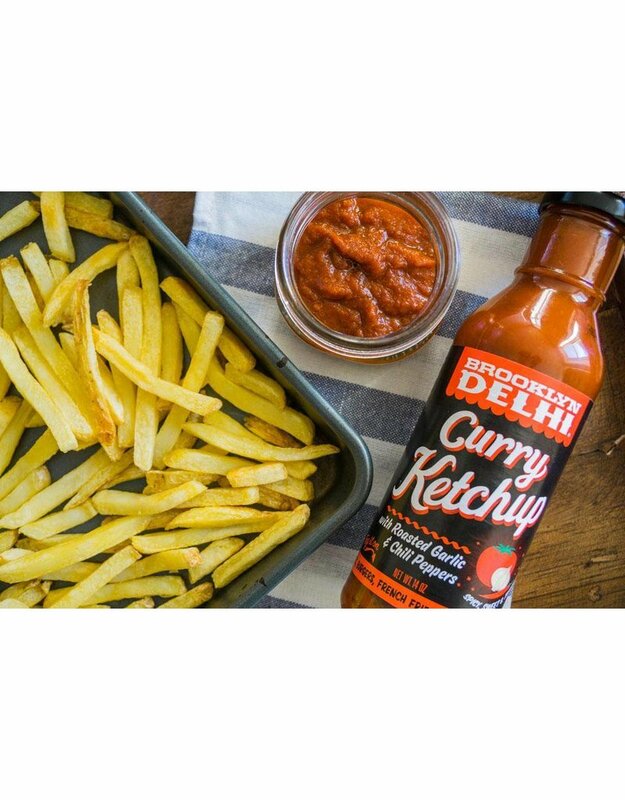 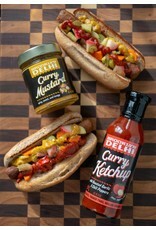 Brooklyn Dehli's Curry Ketchup is tangy, sweet, and contains the right amount of heat. 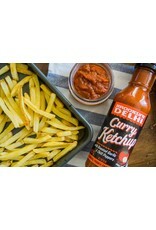 The combination of roasted garlic and chili peppers brings a new dimension of flavor to hotdogs and fries. 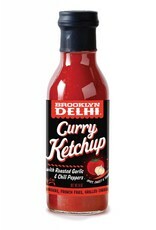 Step up your sauce game.